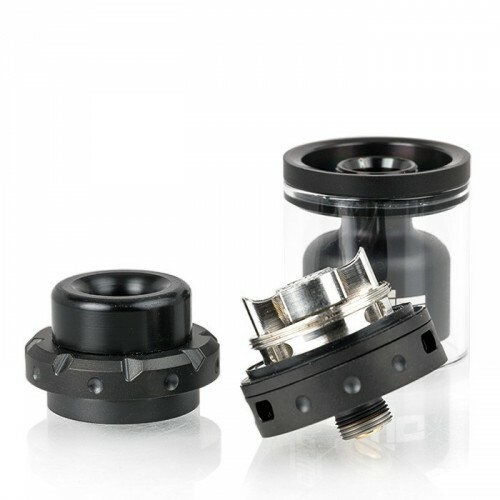 The asMODus Dawg 25mm RTA is a sensational collaboration with Alex from VapersMD, wonderfully designed with a unique two-post build deck, juice capacity, and an adjustable grooved bottom airflow control. 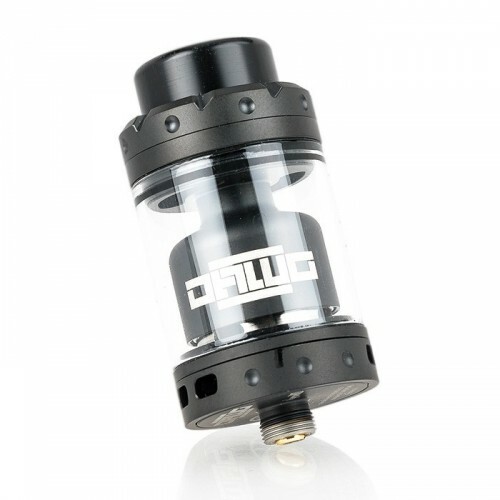 Formed from superior stainless steel, the DAWG RTA exemplifies a high-quality build structure with intricate grooved designs on the top and bottom base. 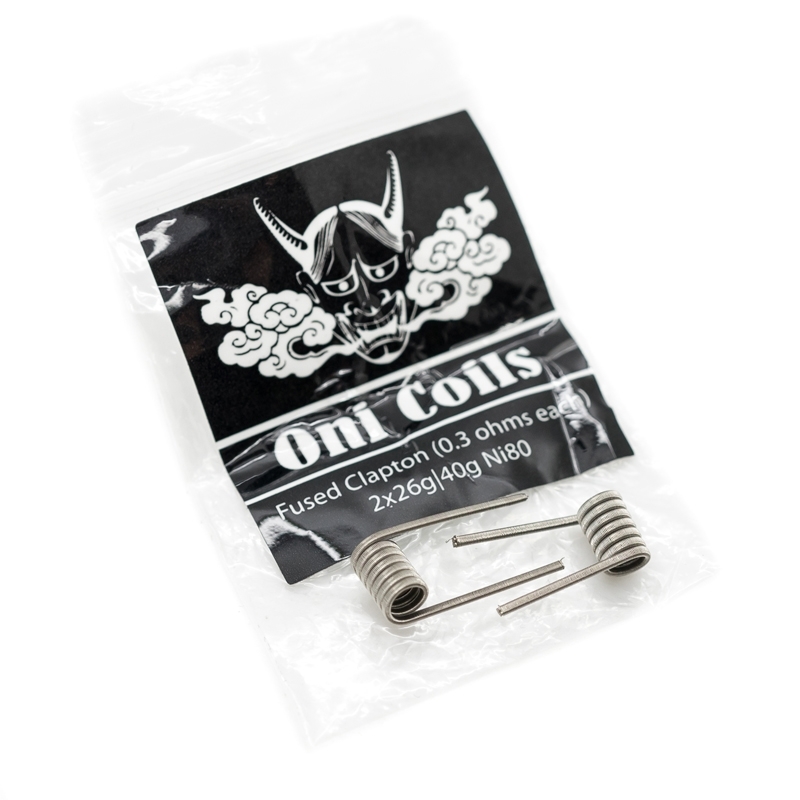 The build deck implements a two-post, dual terminal designs in which coils are side-secured via gold-plated hex screws. 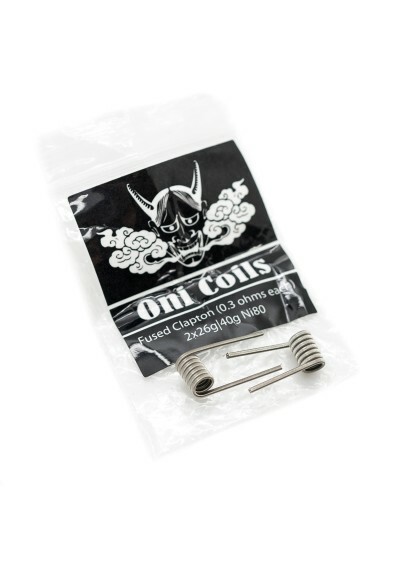 The bottom airflow control ring can be fully adjusted, precisely engineered to work with the triple squared slotted airslots design. 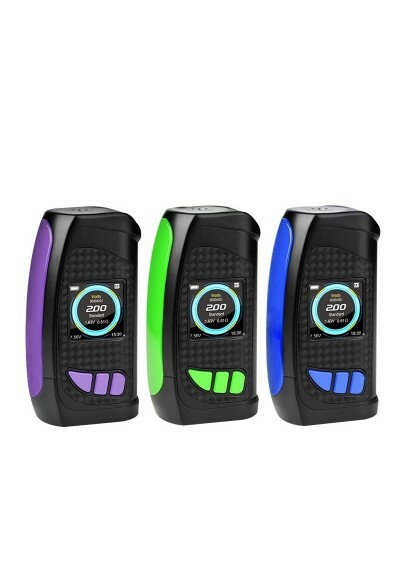 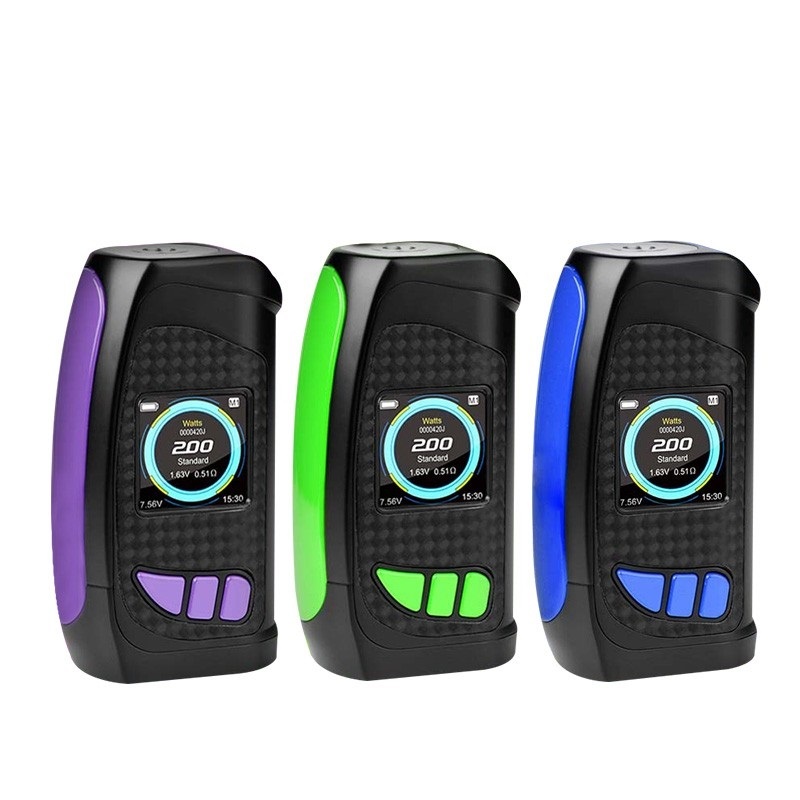 The entire apparatus is built for maximal vapor production with excellent cooling properties and phenomenal flavor recreation of popular vape juice.